This sports camp is designed for campers who love sports! 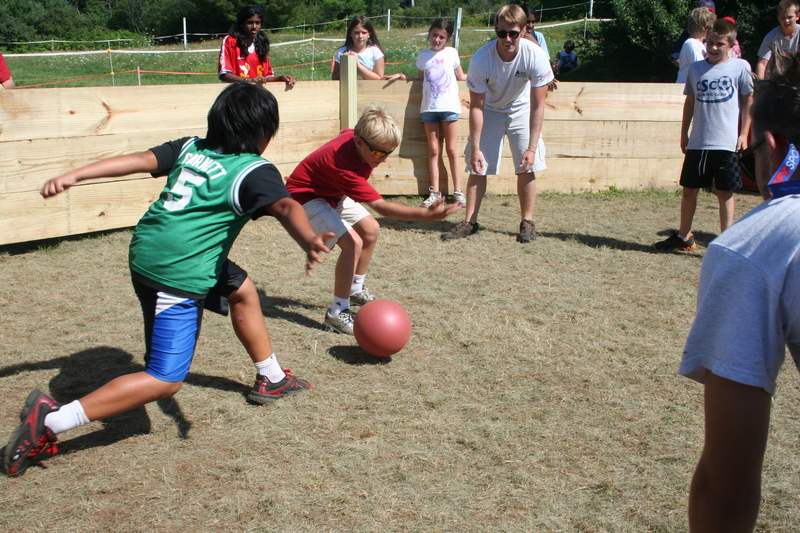 Campers will play the traditional sports as well as some uncommon sports all week! Everyday they will play a different sport, and will have extra sports time allotted during the week! Camp for children ages 7-9 includes one offsite trip to play mini golf! Campers and counselors are encouraged to wear their jerseys and sports related clothing all week!